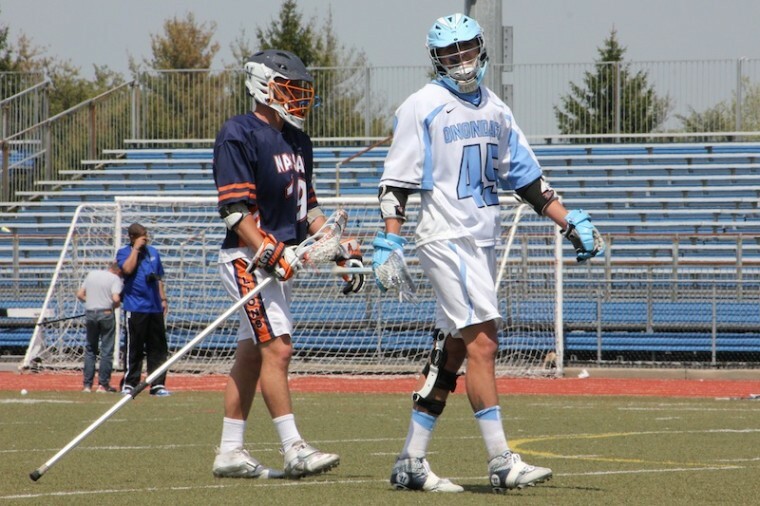 Editor’s Note: This post entitled ‘How Hard is it to Play College Lacrosse?’ was originally published in November of 2015, but with all the recent changes to the recruiting timeline and freshmen heading into their first college seasons, we are bringing it back up. It’s an LAS classic! It’s a fair question, and one I get asked quite a bit through coaching, as well as general inquiries through LaxAllStars.com. 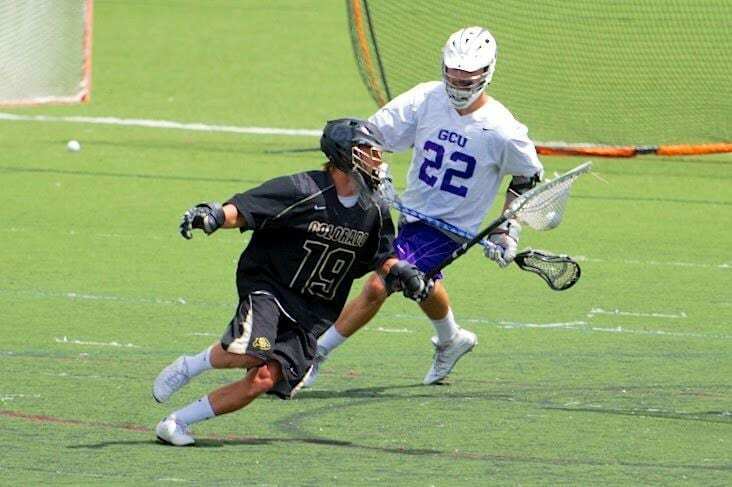 The real answer is a complex one, and it depends on a number of factors, so I’ll start out with a general answer to the question, and then dig down deeper on what it takes to play at different levels of the college game including NCAA D1, D2, and D3, NJCAA, MCLA, NCLL, NAIA, and CUFLA. In 2016, we will see 70 D1 teams, and while this is a 13 team jump from 2005, lacrosse is still a small sport collegiately, and rosters spots on D1 teams are hard to come by. D1 expansion has seemingly been much slower than high school expansion, so now there are more talented kids than ever vying for limited spots. 10 years ago it was much easier to find a spot on a lower end team’s roster, but these days, even teams that go 3-12 have plenty of talent and athleticism. 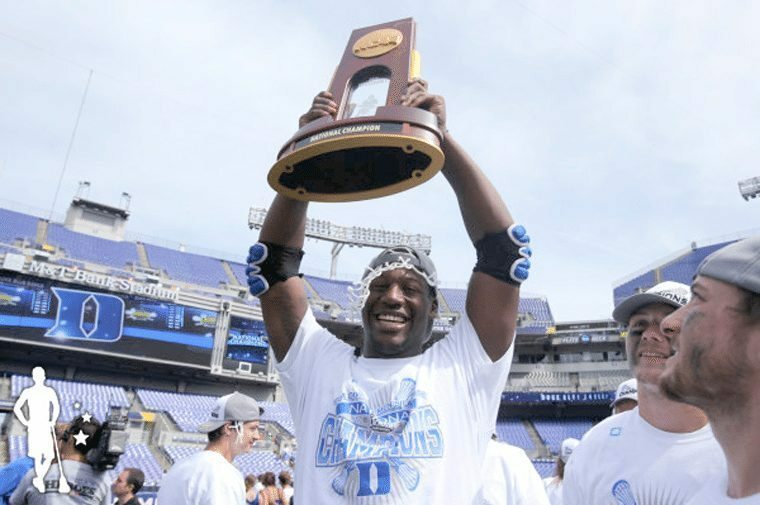 Of course that doesn’t mean you can’t necessarily pick up lacrosse later in life and still have D1 aspirations, just ask Jimmeh Koita. 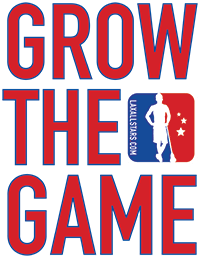 Lower end D3 lacrosse is completely accessible. If you have never played before, but have a good attitude and some athleticism, you can make some college teams. Seriously. Of course if you try that at RIT, things will go poorly for you. Between the top and the bottom we’re talking about polar opposite worlds. For D3, I would look at LaxPower as a helpful guide. 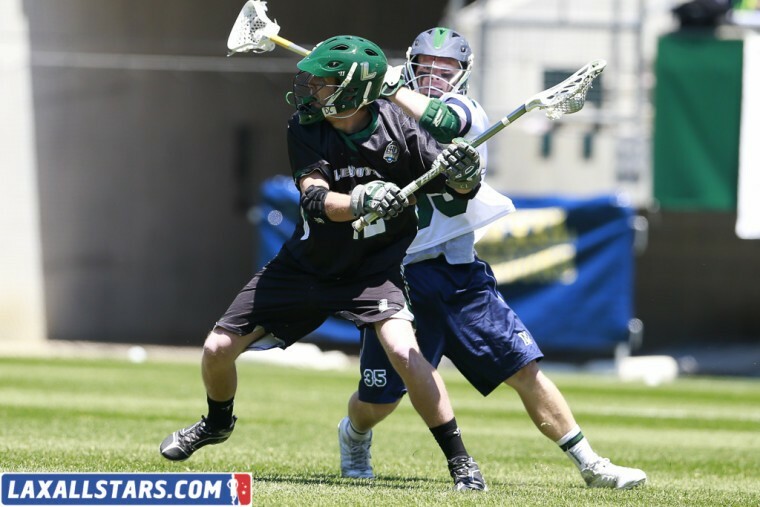 How Hard Is It To Play College Lacrosse in the NAIA? The NAIA is an alternative college athletics oversight body to the NCAA, and over the last couple of years more and more NAIA schools are adding lacrosse at some level, and it looks like there will be a true NAIA national championship in the coming years, and the sport will be fully recognized by the NAIA. Many NAIA schools can offer scholarships, and it is going to be extremely interesting to see how this association’s overall talent and interest levels develop over the coming years and seasons. 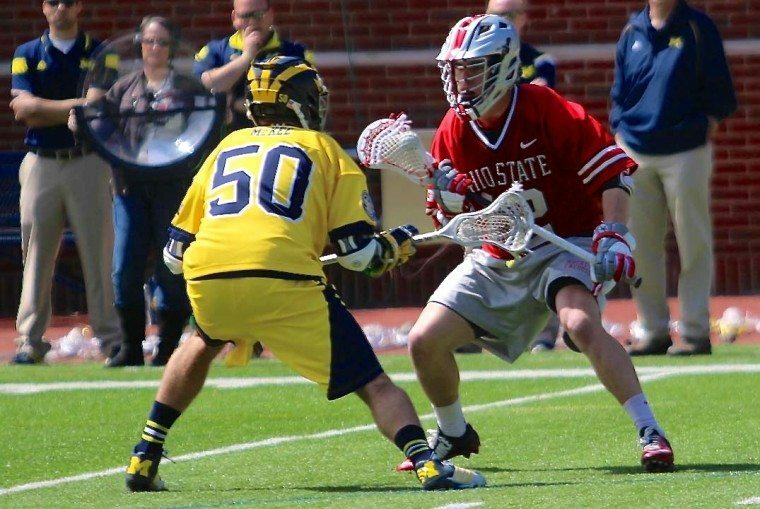 Currently, the level of play is solid, along the lines of the MCLA where top teams are quite good, and lower teams are pretty open to anyone who can dedicate the time. Either way, these programs all require an investment if time and effort, and it’s not an easier path by any means. 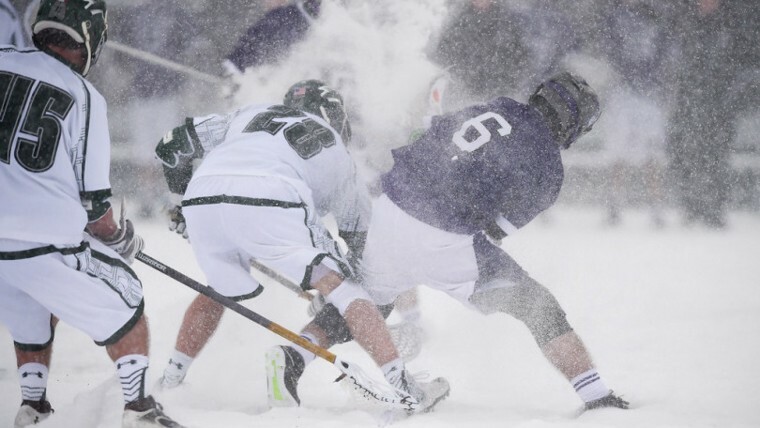 How Hard Is It To Play College Lacrosse in the CUFLA? The Canadian University Field Lacrosse Association is unique. It’s sort of like MCLA or NCLL, as it really is “club”, and not school sponsored, but there is no official Canadian college field lacrosse anywhere else, so it’s also the top dog in that country as far as college lacrosse leagues go. Oh, one other interesting note, pro players can play in this league. Yup, if you’re a pro player (NLL or MLL) who is back in school for whatever reason, you can play CUFLA lacrosse. Honestly, how cool is that? Pretty cool. So you could have an 18 year old first year student matched up on 26 year old gold medal winner. It’s like Summer Club came to Canadian College and they played it in the fall! Oh right, they play in the Fall. The CUFLA is good lacrosse. Year to year the quality can change for each team and the league, but on average there is a ton of talent out there, and it’s a lot of fun to play. I hope this article has answered some questions you might have about how hard it is to play college lacrosse. If you have additional questions, drop them in the comments section below! 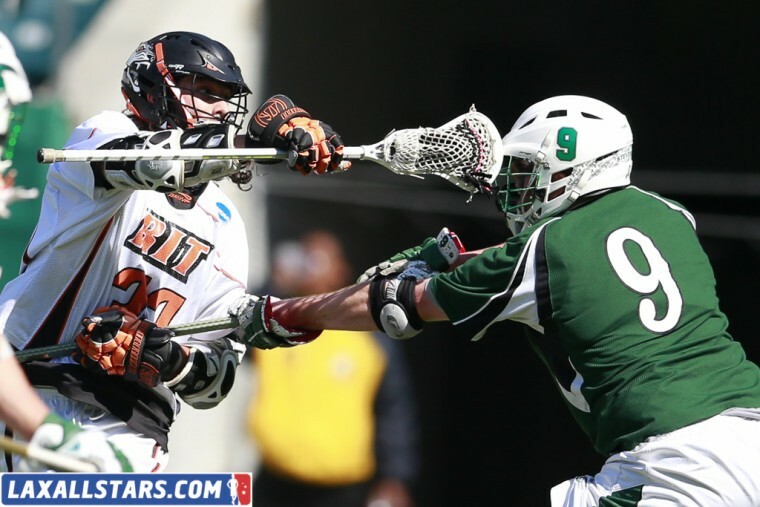 Share this article with someone you know who wants to play college lacrosse!